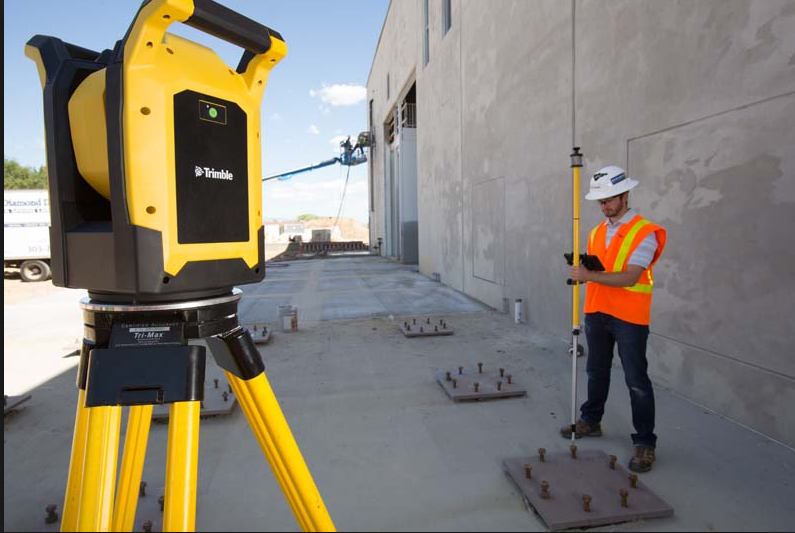 Q: We use a Trimble Total Station robot to lay out our hanger points in the field. Do your hangers have the point information that could be exported to our Trimble Total Station? A: We have a tool called Sort Mark for calculating element coordinates in Revit according to Shared or Project coordinates. I've recorded the video below where you can see a structure for which Trimble Total Station needs unique ID, X, Y, and Z coordinates. So just take a look at this video. I use Sort Mark to do everything: to give elements unique marks and to calculate elevation and coordinates. I hope this helps!